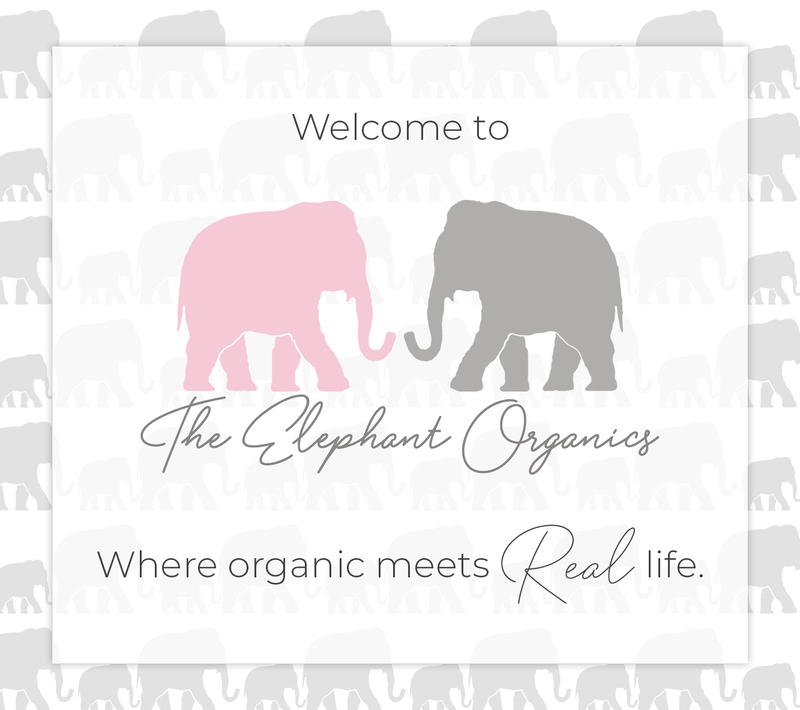 We are so excited to bring Pink Elephant to you – it is a true passion project for us. As you shop our selection of super comfortable, absolutely adorable, highly fashionable, 100% organic clothes for girls, you can get a good sense of what we do. Here’s our story of why we do it! In 2013, Liz, our head of operations, gave birth to her first daughter, Ahnika. Liz’s father-in-law, Sudhir, is the owner of a successful woman’s clothing company—managing the production of over 25 million pieces of apparel in the past ten years alone. Inspired by the birth of his first granddaughter, he set out to find the highest quality, most comfortable, healthiest clothing for her. Sudhir’s search started with organic cotton. Being an industry expert, he knew how conventional cotton was grown and processed, with harsh chemicals used both in the fields and factories. Dressing his precious granddaughter Ahnika in organic cotton was an absolute requirement. But Sudhir’s quest was frustrating. Organic options weren’t very fashionable. And they were unnecessarily expensive. When he couldn’t find clothing that was worthy of his granddaughter, he decided to create it. Putting his industry knowledge and extensive connections to the task, Sudhir started by pulling together a team with expertise in two areas – fashion and kids. We go to great lengths to ensure for every embellishment we add to our clothing, comfort isn’t sacrificed. No more complaints of something being “itchy” or “scratchy” when you dress your little girls up in fashionable clothing! We also know having a flexible wardrobe is helpful, so you’ll notice many of our pieces can be worn a variety of ways, in a variety of seasons. These are but a few of the benefits of having moms in charge. At the end of the day, we just want what’s best for our kids – and for your kids, too. 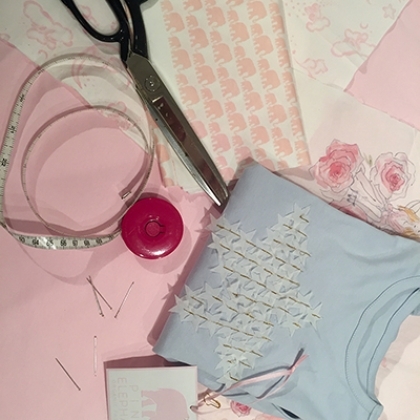 That’s what inspires us every day – and that’s the passion that brought Pink Elephant to life.